The concept of representation is very important to understand before you look for a realtor. Those who want to sell a property may need a specialized seller’s agent. Those who want to buy, however, are looking for a buyer’s agent. As soon as you have signed a contract with one of these agents, they have a legal duty to represent you properly. You should always ask others for recommendations. However, don’t let your decision weigh solely on their opinion. Spend some time properly researching as well. Make sure you find a realtor that has a specialization in the properties you are interested in. If you have a $200,000 budget, for instance, then you shouldn’t work with a realtor that sells $2 million properties. Do make sure you actually speak to a realtor you are considering. Ask how they will represent you, what they cost, whether they have references and so on. You also need to talk about your expectations. They must understand your needs. Finally, make sure that you actually get along with your realtor. The reality is that you will struggle to trust someone who you don’t like. Finally, do work with a realtor that has a lot of experience. Most of us would like to help people to get their foot in the door and climb the professional ladder, but it can be hard to trust someone inexperienced when you are talking about thousands of dollars. There are also some things you absolutely shouldn’t do. Do not work with a realtor who is a friend or a member of your family. This would represent a huge conflict of interest and it could also mean that you struggle to be honest with each other. Also, your relationship could be tainted if things don’t work out. Don’t work with a realtor who has dual responsibility, meaning they represent both you and the other party. Don’t be afraid to go to a new realtor if you’re not happy with the service. If you do decide to go elsewhere, however, do so in a respectful manner. Don’t tell realtors that you will definitely work with them unless you are sure yourself. You need to be honest with them and tell them at which stage you are. Honesty is the best policy and you expect honesty from them, so you need to return that courtesy. With the above two tips, you should be able to find the realtor who best represents your needs. 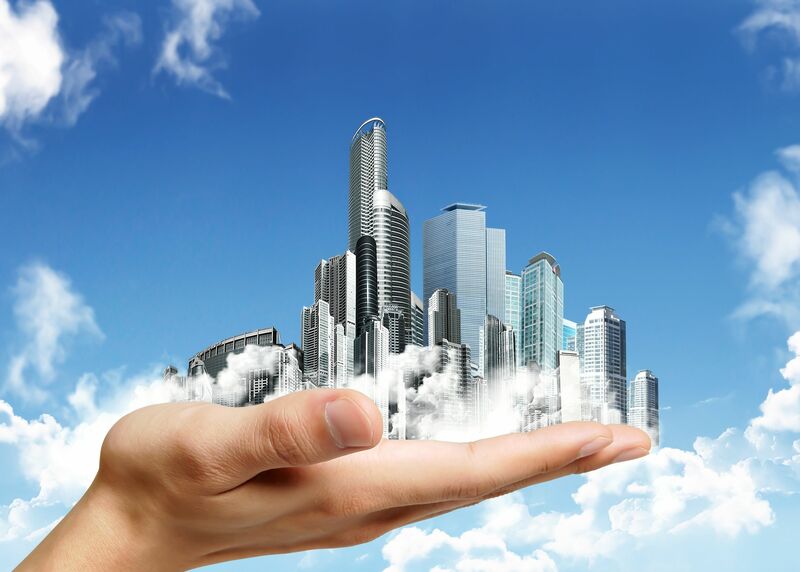 The services of real estate agents should be employed whether you are buying or selling. One of the main things they are aware of is when the best time to buy and sell is, and this could end up saving or making you thousands. Before you start looking for a realtor, you need to understand what representation actually is. If you want to sell your home, then you may be on the lookout for a specialized seller’s agent. Those who want to buy, however, are looking for a buyer’s agent. 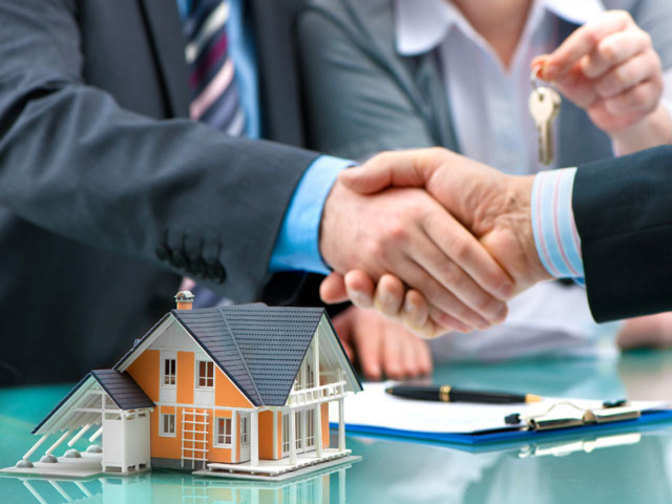 Both buyer’s and seller’s agents are legally bound to representing you properly as soon as you have signed a contract with them. The experience of your realtor is perhaps the most important thing. Usually, those with the most experience tend to deliver the best service. If you find someone who was operating before the financial crisis and is still in business today, you are on to a really good one. Next, make sure that the experience they have is relevant to your own needs. Someone who wants to flip properties, for instance, will have very different needs to someone who wants to find a home to raise a family in. The second thing you need to know if how much of an expert they are in terms of the geography and demographics you require. For example, those who want to purchase a ranch will need a realtor that understands soil conditions and production methods and who can also look into the homestead that comes with the ranch. If, however, your interests lie in historic or listed buildings, you will need a very different type of realtor. The other very important thing to look into is reputation. It is easy enough to find a realtor that has a really bad name, unfortunately. Luckily, you can also find information that tells you which realtors do have a good reputation. Don’t forget to go to the Better Business Bureau website to find out how well a certain realtor has performed in the past. Social media is another very important tool. The strength of social media lies in the fact that it is very hard to censor. Do also ask the opinion of people you know. Before you allow a single complaint to push you away from a realtor, however, find out whether there is any relevance on the complaint to you and see how the realtor has responded to the complaint and improved their service. Usually, seller’s realtors will ask you sign an exclusive agreement with them. This is completely normal, but it doesn’t mean you don’t have rights. For example, if you realtor does not represent you properly, you can always terminate the contract. All it means is that you are only able to work with a single agent at the same time. Buyers, on the other hand, usually do not have to sign these contracts. However, there is a changing facing in the world and many now ask their buying clients to sign a contract as well. Last but not least, you need to understand the way realtors earn their living. Realtors can earn their money in a variety of different ways. Although there are a few realtors who charge a flat fee, the majority of them will work on commission. Before you agree to work with a realtor, therefore, you must understand which one of the two constructions they work with. When it comes to buying or selling a property, you should always work together with a good realtor. Although most of us know at least one person who works as a realtor, don’t be tempted to automatically go to them as they may not be the best to represent your needs. Let’s take a look at two important things to ask in order to find out which realtor is best for you. The experience of your realtor is perhaps the most important thing. The more experience they have, the better they are likely to be. The best ones are the ones who started working before the economic crisis and are still going strong. Next, make sure that the experience they have is relevant to your own needs. After all, if you are looking to move up the property ladder due to family expansion, your needs will be very different than if you were to look for a first home for your college-going child. You also need to know that your realtor understands your demographic and geographical requirements. For example, if you want to become a rancher, you need to find a realtor that is able to understand the different types of land, how it has been produced and what the homestead is like. If, however, your interests lie in historic or listed buildings, you will need a very different type of realtor. Once you have looked into experience, you must review the realtor’s reputation as well. Many realtors have a very bad name, and for good reason. Luckily, you can also find information that tells you which realtors do have a good reputation. Be sure to check the Better Business Bureau in terms of finding out how good the realtor is. Social media is another very important tool. The strength of social media lies in the fact that it is very hard to censor. Also, you may be able to get advice on the matter through people you know. If you do hear a complaint, however, make sure you find out whether that is a relevant complaint to you, and how the realtor reacted in response to the complaint. If you are selling, you are likely to have to sign an exclusive realtor agreement. It is a very normal thing to do but you still have most of the same rights. If, for example, you feel you are being poorly represented, you are allowed to terminate the contract. The contract, essentially, just means that you can only work with a single realtor at the same time. As a buyer, you do not have to sing such an agreement. However, some realtors are starting to insist on it. The final thing you must look into is how your realtor earns their living. Realtors can earn their money in a variety of different ways. Although there are a few realtors who charge a flat fee, the majority of them will work on commission. It is vital that you know which one of the two constructions your potential realtor uses before you decide to sign your contract with them. It is always a good idea to enlist the services of a realtor, whether you are buying or selling. Many of us know people who work in real estate, but they may not be the best ones to represent your needs. Let’s take a look at the two most important things you need to know about when you choose a realtor. First, you need to look into your realtor’s experience. Usually, those with the most experience are also the best ones. If you find someone who was operating before the financial crisis and is still in business today, you are on to a really good one. You also need to make sure that the experience they have is relevant to you. 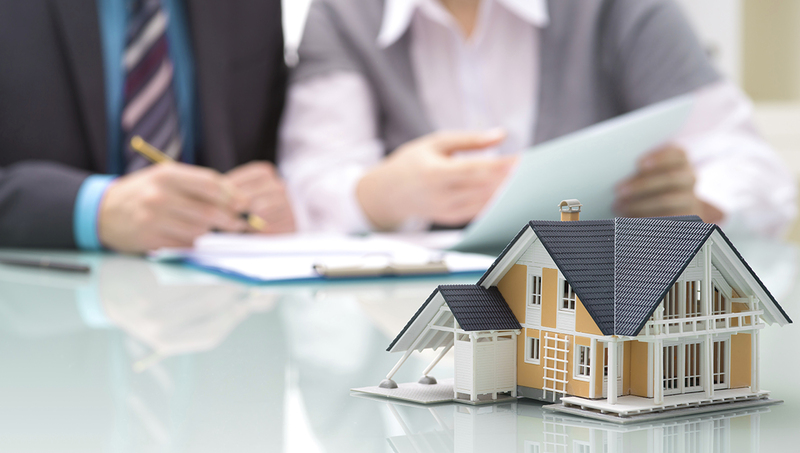 For example, if you are trying to become a property investor, your needs will be very different than if you are looking to downsize after retirement. The second important thing is that they understand your demographic requirements and are able to deal with those. For example, if you want to become a rancher, you need to find a realtor that is able to understand the different types of land, how it has been produced and what the homestead is like. If, on the other hand, you want to purchase a listed building or a historic property, you will need someone that has a very different type of experience. The other very important thing to look into is reputation. It is easy enough to find a realtor that has a really bad name, unfortunately. Luckily, a few tools are available to you in order to find a good realtor. Make sure you review the realtor you are considering through the Better Business Bureau. Do make sure you also use social media to your advantage. It is very difficult to censor anything that appears on social media, meaning you can easily get your hands on honest reviews. Make sure you also speak to people you know and find out whether they have an opinion on the matter. Do make sure, however, that you look into any complaints you here and how these apply to you, and whether the realtor has been able to resolve them satisfactorily. Usually, seller’s realtors will ask you sign an exclusive agreement with them. It is a very normal thing to do but you still have most of the same rights. If, for example, you feel you are being poorly represented, you are allowed to terminate the contract. All it means is that you are only able to work with a single agent at the same time. Buyers, on the other hand, usually do not have to sign these contracts. However, there is a changing facing in the world and many now ask their buying clients to sign a contract as well. Last but not least, you need to understand the way realtors earn their living. Different realtors do this in different ways. In most cases, realtors will work by charging a commission on the final sale or purchase price of a property, but there are also those who charge a flat fee. Before you agree to work with a specific realtor, you have to find out which type of payment construction they opt for.